Taco Belvedere: "Master of Comedy" gig poster has SOLD OUT! "Master of Comedy" gig poster has SOLD OUT! I'll have around 30 or so APs available in my store soon. 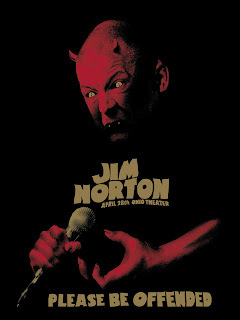 My copies will be the only versions signed by Jim Norton and myself.